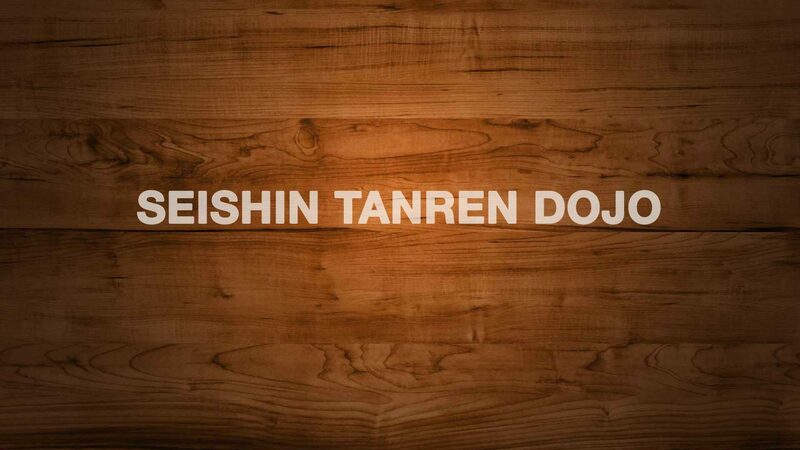 Nihon Tai Jitsu, as many other Japanese martial arts, includes a number of Kata, which serve, with basic techniques, as a grammar of the school. There are 13 of these Kata, 3 basic ones practiced alone, 6 of Nihon Tai Jitsu practiced with partner, 4 of Nihon Jujutsu also practiced with partner. If the basic Kata are studied from the beginning, the others arrive progressively along the years. The purpose of this article is not to detail these Kata, as there are books and videos that do it very well, but to understand the point of studying them, especially at an advanced level. I personally have a lot of trouble with the choreographed vision of the Kata, i.e. just repeating an externally form as best as possible without further research. Yet this is something quite common, and I personally think it is a pity. Why? Because when you reach a certain level, copying the external form of a technique is an easy thing to do. Moving the right way using the specific principles emphasised by the Kata is less so. Yet this is the most important. A Kata is built for a set of reasons, which go way beyond giving something to present for a grading examination. If that’s not the case, well … make your exams lighter and focus on what is essential. It can be a particular way of using the body, focusing on the intention, exploring some strategic principles, or even simpler things for basic Kata, such as an understanding of the axes. Let’s take two examples: Hyori no Kata and Nihon Tai Jitsu no Kata Sandan. Hyori no Kata was created by Minoru Mochizuki and simulates a combat in armour. 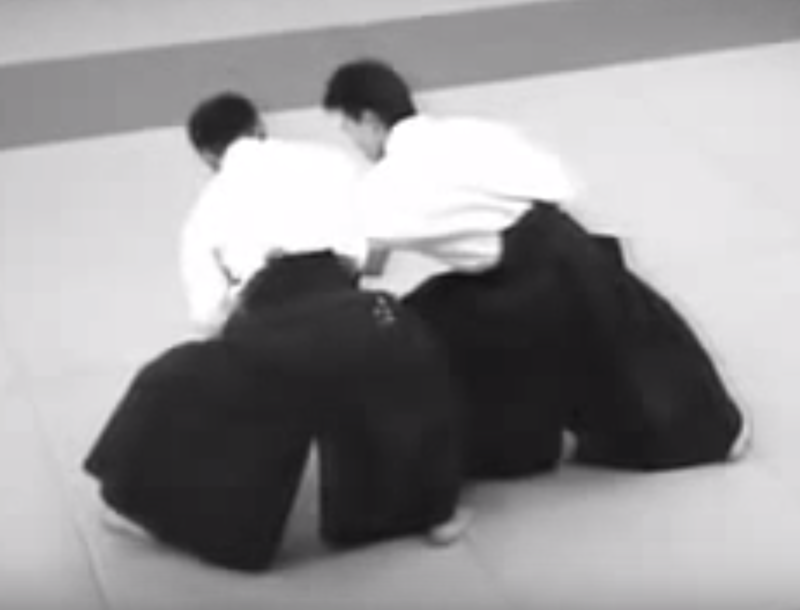 It is performed in slow motion and only consists of Kaeshi Waza (counter techniques). If the choreography is relatively simple to memorise, this Kata contains a number of much deeper elements on how to use the body: how to receive the technique and absorb it with the body in order to reverse the situation. It is typically a Kata that I misunderstood for many years before I started Aunkai but that makes much more sense to me today. Sandan also focuses on Kaeshi Waza, with the difference that Tori systematically performs the first attack, in response to an imminent attack from Uke. In fact, Uke’s intention is made visible by an aggressive attitude and a clenched fist movement. A kata remains a form so the attitude is obviously formalised. That is fair but it does not necessarily mean that we have to stop there. My understanding is that this Kata proposes a work on sensen no sen, and therefore on perceiving Uke’s intention and acting before he actually launches his attack. This implies that Uke does not show his intention by showing his angry little fists and that Tori tries to work on his perception in order to act before the actual launch of the attack. Of course, this does not mean that we should never practice the Kata in its academic form, obviously, just that it is proposed for a number of reasons and that it is important to find out what these reasons are. During my first years training, I hated doing Kata or basic techniques. I was seeing them as too formal and boring, and thought they were bringing only limited value in relation to a freer practice. Today, if I still deeply love free practice because it allows me to express my personal understanding of things, formal work has become an essential part of my practice and teaching because that is the key to improve further.